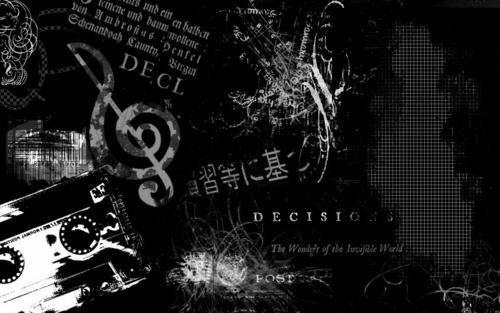 ♪♫music♪♫. . HD Wallpaper and background images in the Music club tagged: music picture art. This Music wallpaper might contain sign, poster, teksto, pisara, tambulero, panloob na pagkasunog engine, and ice.